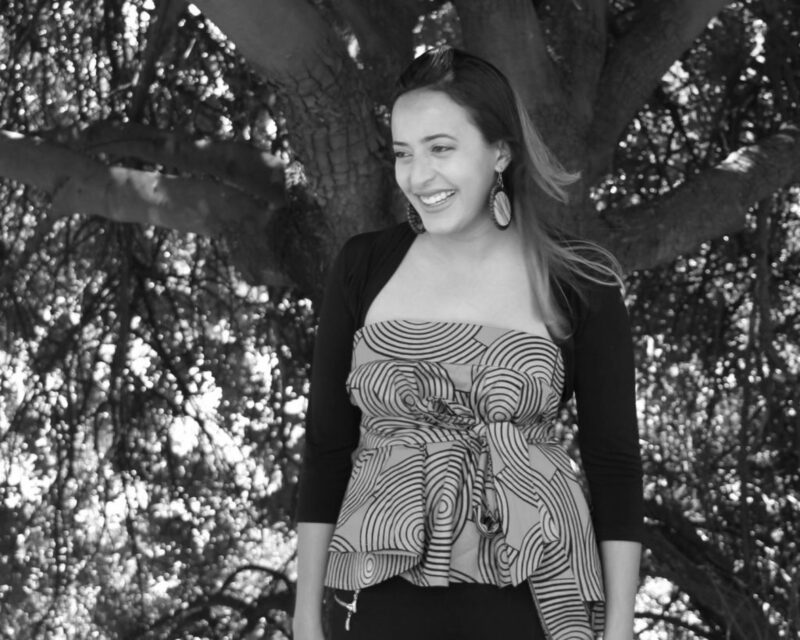 The prize was awarded to Fasiha Hassan for her non-violent efforts for equal access to higher education and her leading role in the movement #FeesMustFall in South Africa. 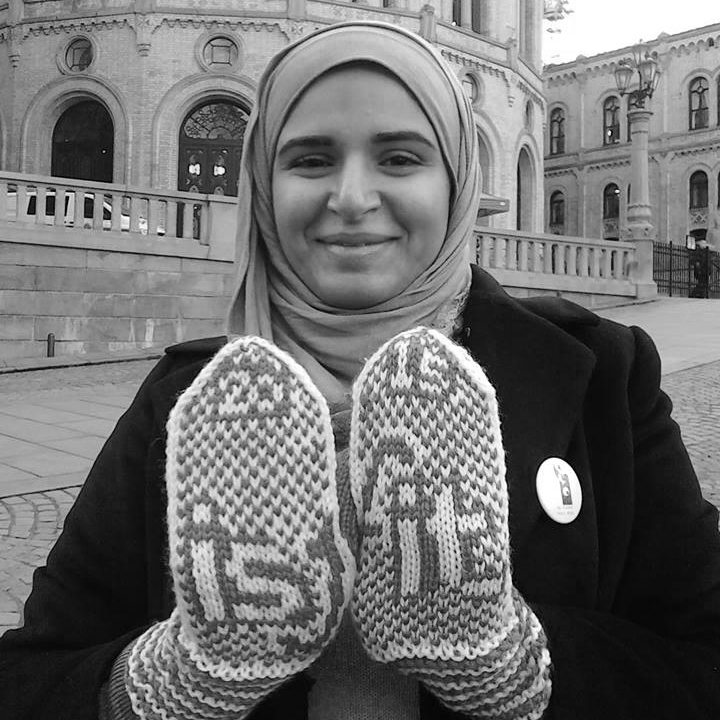 This young law student, Hajer Sharief, witnessed the bombings and the civil war in Libya in 2011 closely, and has since that time been an active contributer to including women in peacebuiling processes. 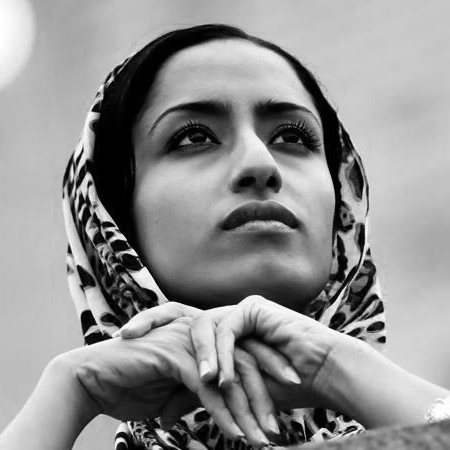 Ayat Al-Qurmezi was awarded the Student Peace Prize of 2015 for her unwavering struggle for democracy and human rights in Bahrain. 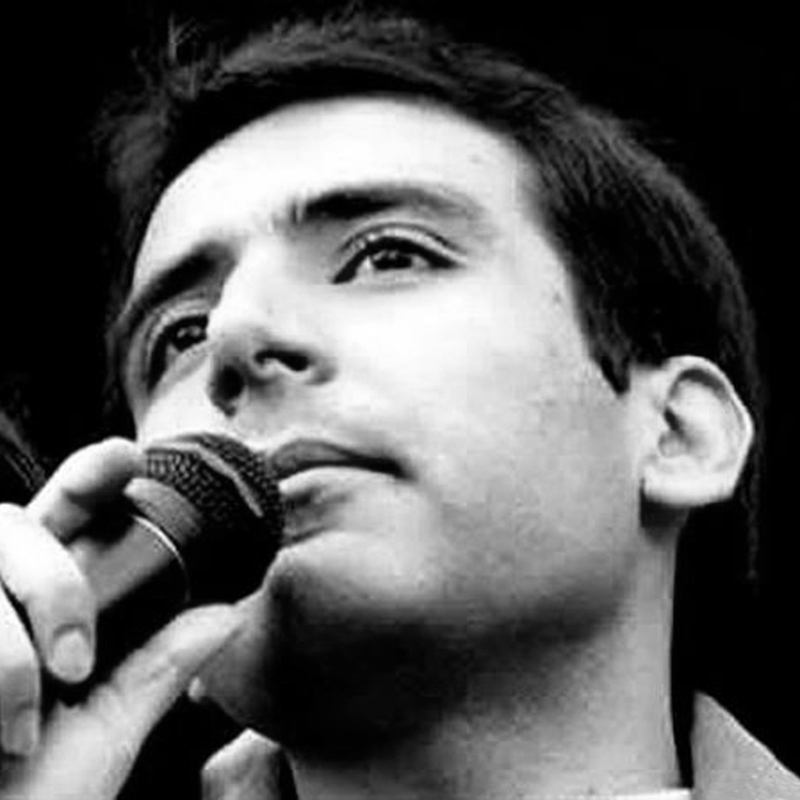 Majid Tavakoli was the winner of the Student Peace Prize of 2013 because of his continued work towards allowing students right to participation and contribution in politics, despite the threat of his own safety. 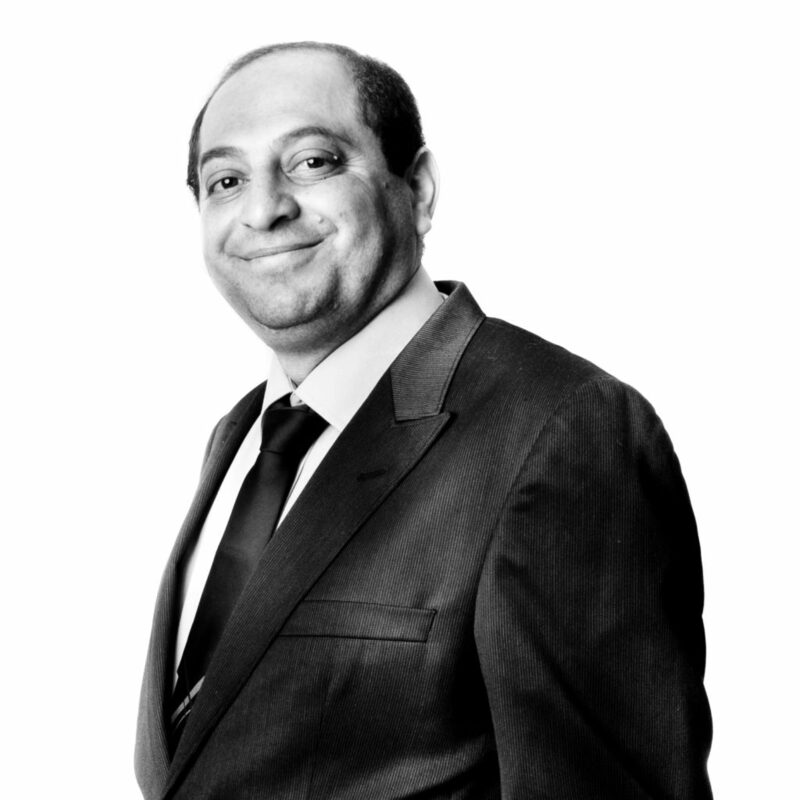 Dusko Kostic was the winner of the Student Peace Prize of 2011, for his work concerning Roma people´s rights in his home country Croatia. 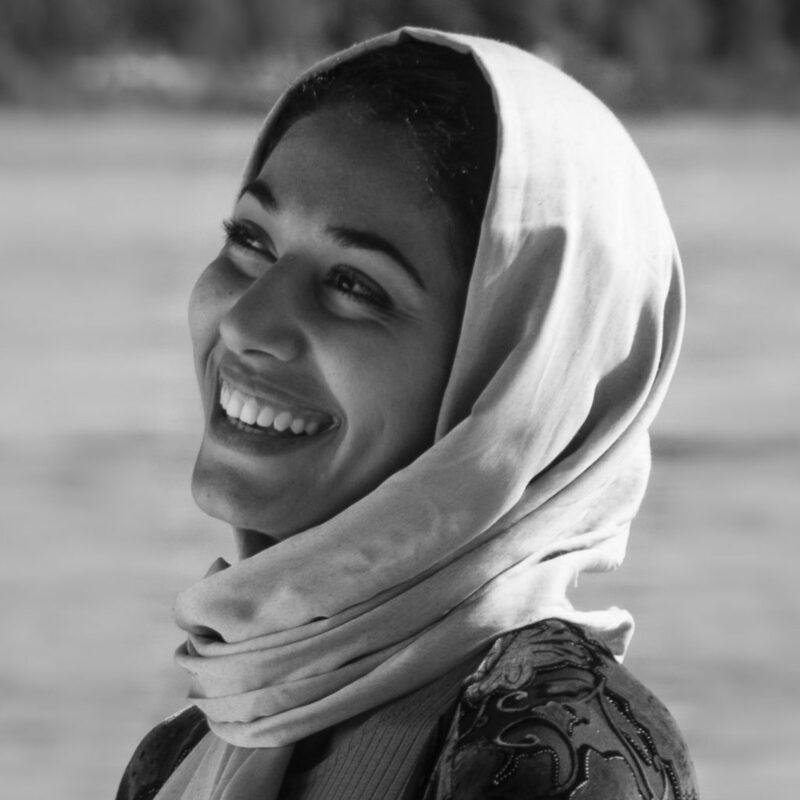 Elkouria “Rabab” Amidane was awarded the Student Peace Prize of 2009 for her struggle for the rights of her people and an independent Western Sahara. 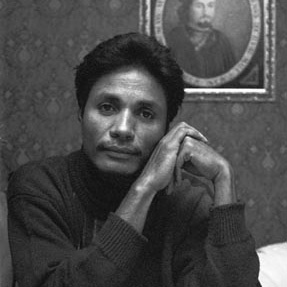 The Student Peace Prize of 2007 was awarded to Charm Tong, for being one of the most visible activists of the exile Burmese opposition. 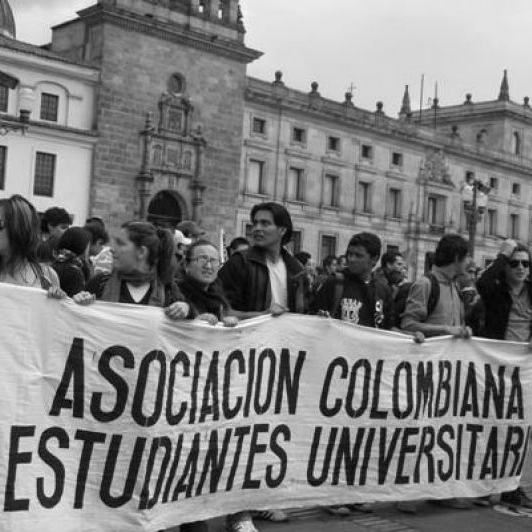 The organization Asociación Colombiana de Estudiantes Universitarios (Association for Colombian University Students) was awarded the Student Peace Prize in 2005 for their work concerning the preservation of public universities, and their nonviolent engagement in the ongoing conflicts in Colombia. 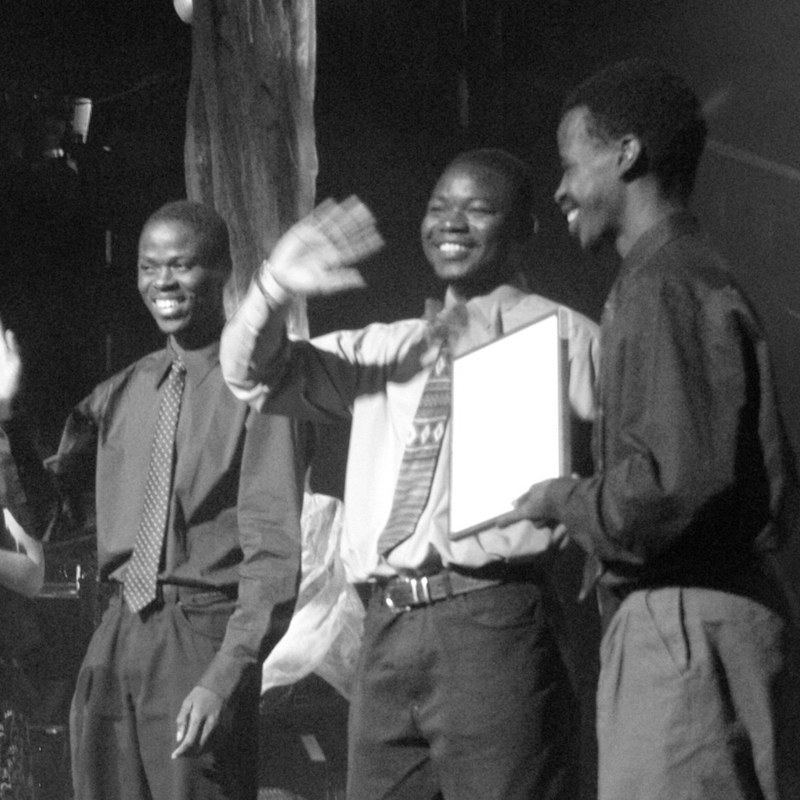 Zimbabwe National Student Union (ZINASU) was awarded the Student Peace Prize in 2003 for their struggle for student rights and democracy. 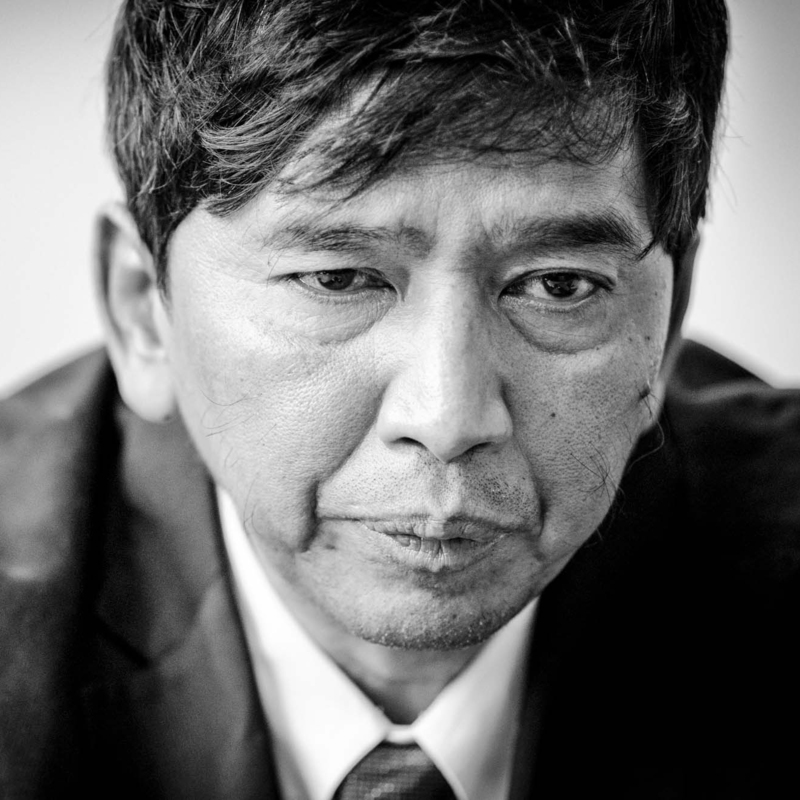 All Burma Federation of Student Unions (ABFSU) and Min Ko Naing were awarded the Student Peace Prize of 2001 for their nonviolent contribution to the fight for democracy and peace in Burma. Antero Benedito da Silva and the East Timor Student Solidarity Council (ETSSC) were awarded the Student Peace Prize of 1999 for their nonviolent struggle for independence from the brutal Indonesian occupation.